The Poplar Tree Inn is located at the Junction of Highway 13, 47 & 33. 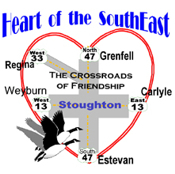 Stoughton's two closest centres are Estevan and Weyburn. Due to its strong natural resource and industry base, Estevan is known as the "Energy Capital of Saskatchewan." It proudly calls itself the "Energy City. 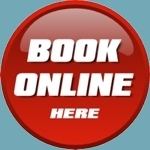 For more information and attractions visit the links below. 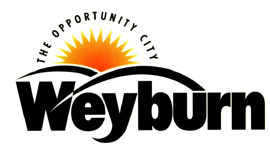 Nestled in the southeast corner of Saskatchewan, Weyburn is a small yet bustling prairie city with much to offer to both its residents and tourists alike.